The American Red Cross FRX3+ Emergency Weather Radio with Smartphone Charger, Lowest Price to Date! 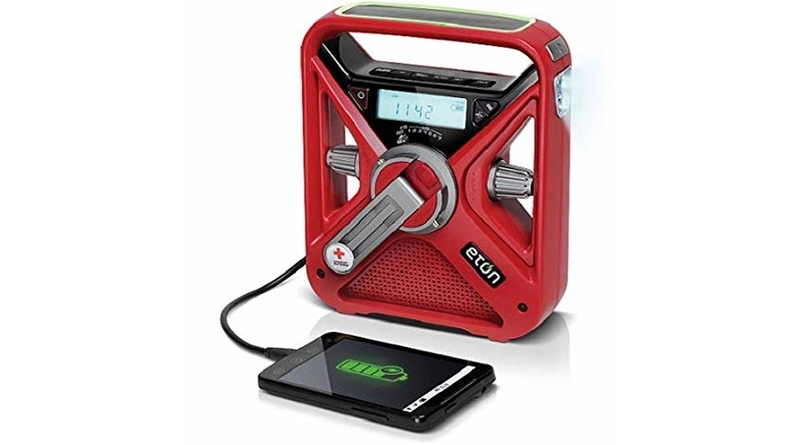 Hurry on over to Amazon where you can score The American Red Cross FRX3+ Emergency Weather Radio with Smartphone Charger, ARCFRX3+WXR for $39.99 (reg. 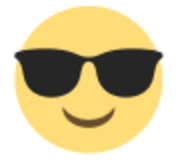 $47.94) shipped! These are even great for charging your phone while compaing!